Just fried my raspberry pi zero. 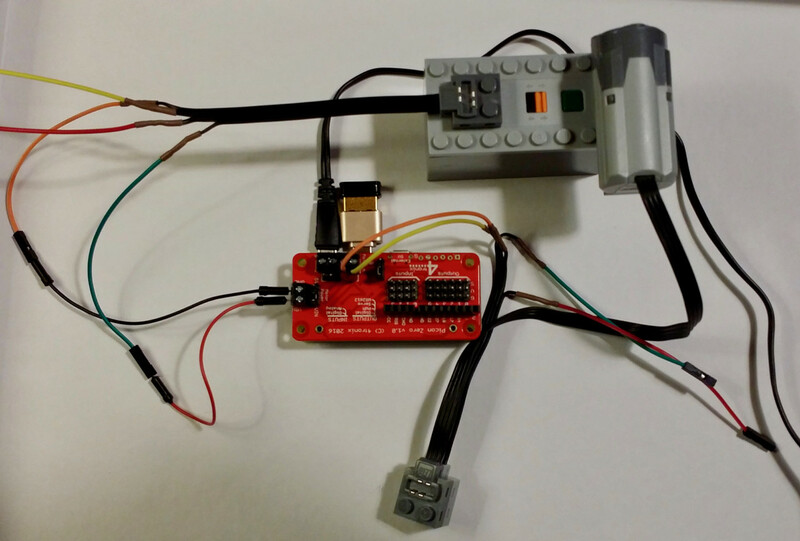 I used it in conjunction with a Picon Zero – Intelligent Robotic Controller for Raspberry Pi. Before you continue: The chance I messed up is very high, I don't blame picon or pi, both are excellent tools and I just want to get them to work. I followed faithfully the desciptions from picon zero website including software installation and hardware setup. There was no point in time, where I actually was using the picon zero. This was the first setup. I don't know yet if the picon zero ever worked and if so, still works... I have one spare pi zero, but don't want to risk it before I know, what actually went wrong. Can you help? motor A) pins: LEGO® Power Functions M-Motor (8883) No other pins are connected. I got it working and want to describe in my answer: 1. What I would not do again an probably was the cause of death, and 2. Describe the setup in more detail for anyone who wants to try it him/herself. prepare everything by the book, hook it up and start the raspi and after checking the I2C device shows up (on the raspie type i2cdetect -y 1), than I would start the external power source. Second, here is a better documentation of the setup (I hope). Keep in mind, this is a 5€ Pi, compared to a 200€ Lego brick. If I break one more I will learn plenty in the process and it won't break the bank. First the cable-"hack". I just used some jumper wires. 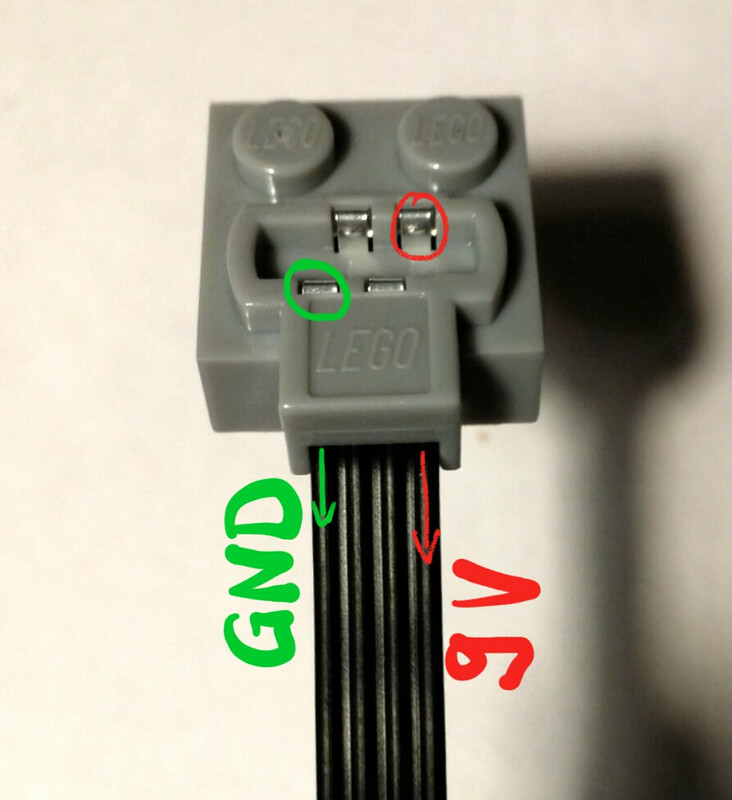 The Lego connector is layed out as follows, from left to right see photo: ground, groundless positive, groundless negative, 9V. a Lego motor, connected to Motor A with the two ground-less middle cables whith changing polarity, here black and white. 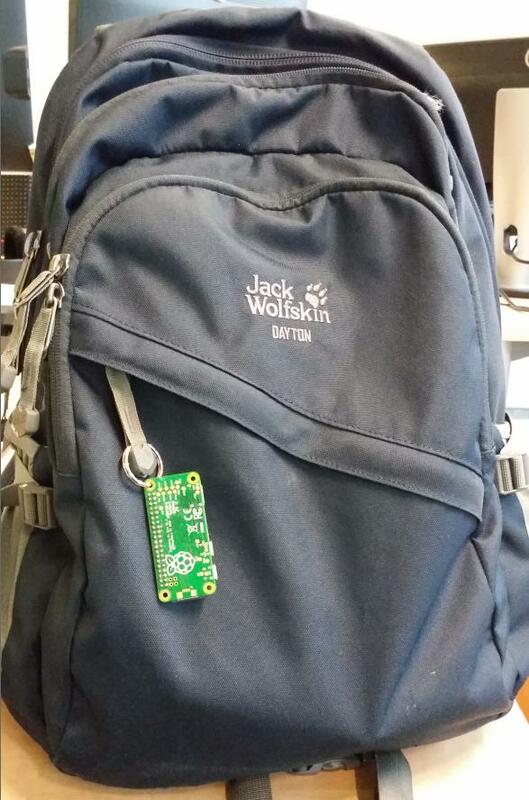 The pi is powered by the powerbank, and controlled over ssh via Wifi and DynDNS. Not the answer you're looking for? 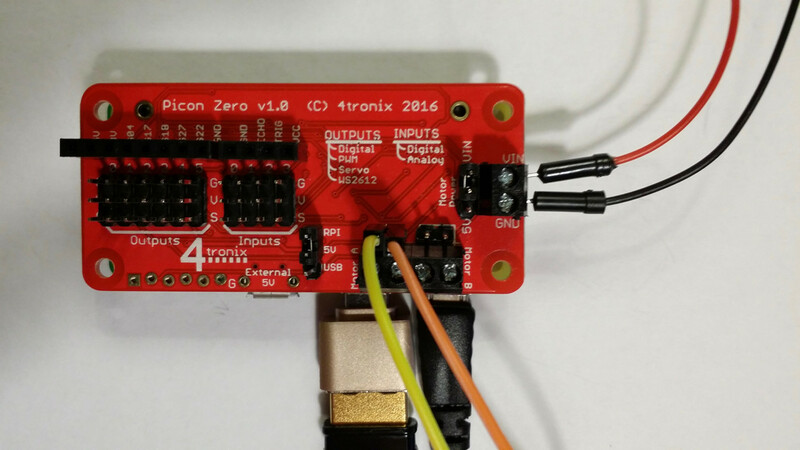 Browse other questions tagged hardware pi-zero rip or ask your own question. Does Raspberry Pi Zero have a polyfuse? Raspberry Pi Zero - Is it USB OTG, or just a female micro USB connector?